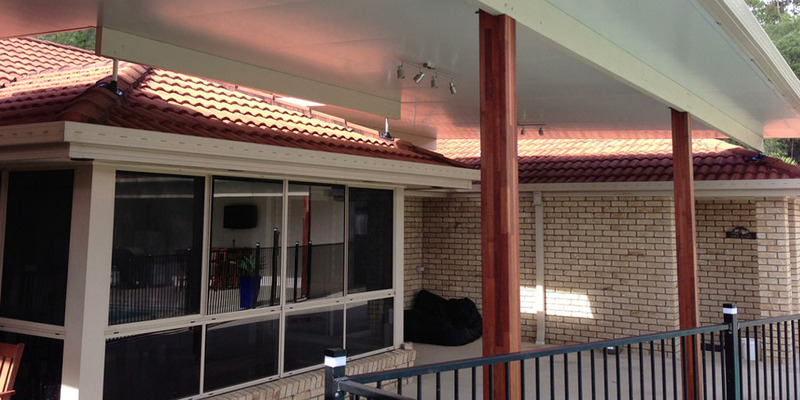 Whether you want to enjoy a warm summers day with a BBQ or you are enjoying an unseasonably warm winters day on the deck, pergolas are a great way to protect yourself from the harsh Gold Coast sun or summer rain. In Queensland outdoor living is the way of life, invite your friends around and make them feel comfortable, with room to move. There are plenty of new modern design ideas and materials that can be used to create that perfect outdoor space. We keep up to date with suppliers and trends to best advise you of what would suit you best. A pergola can be freestanding or attached to your home and provides a sheltered entertainment or living area. They can be free-standing, attached the underside of the gutter, or ‘flyover’ you existing roof line to create extra height and airflow. We can extend your existing roof line out so it doesn’t look like an add on, or we can install a new style that compliments the home. How would a pergola benefit my Gold Coast home? Why choose MTB Carpentry & Construction for your pergola construction? You can trust us, with more than 18 years of experience we are professionals in the trade. We pride ourselves on delivering high quality results, on time and on budget. We can provide a detailed plan, specification, scope of works and costing so your fully aware of what you are going to get. We listen to what size, shape and style it is you require, then can advise you on what would work best as each house is completely different. We can also arrange for plans, engineering and certification if it is required, so you don’t have to worry about a thing from start to finish.